Featuring Camphor, Almond and Honey-infused Kaolin Clay, this mask is the perfect weekly deep cleanse to keep your complexion in radiant condition. Rescue Mask is also great to have on hand when skin becomes stressed and in need of extra help. Whether it's blotchy, irritable breakouts, jet-lag, or morning-after puffiness, this hard-working and versatile mask will get your skin back on track. 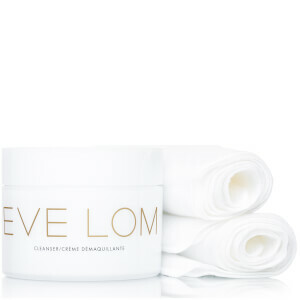 Gently decongests pores and absorbs excess oil. Helps to calm redness and irritations. 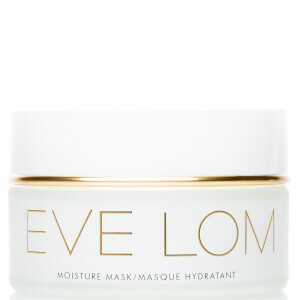 Leaves skin soft and supple. 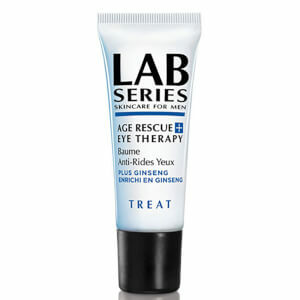 Instantly soothes puffy, tired eyes. Stir the product with the spatula. 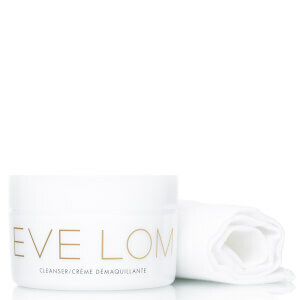 Apply a medium to thick layer to cleansed, dry skin, avoiding the eye area. Leave to set for approximately 20 minutes. Remove by gently buffing the dry mask with your fingers using small upward circular motions, then rinse well with tepid water using a damp Muslin Cloth. Kaolin, Aqua (Water), Glycerin, Alcohol Denat., (Mel) Honey, Prunus Amygdalus Dulcis (Sweet Almond) Seed Meal, Phenoxyethanol, Camphor, Magnesium Aluminum Silicate, Calcium Chloride, Magnesium Chloride, Sodium Chloride, Ethylhexylglycerin, Aluminum Chlorohydrate, Allantoin.